Boat Rigging DVD covers the basics of boat rigging. Some topics covered are how to set your boat up, battery chargers, Track systems and more. 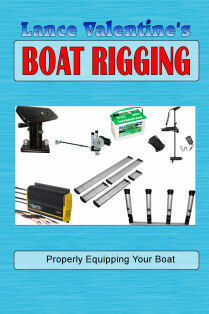 a must view for any new boat owner or anyone that is upgrading any equipment on their boat.